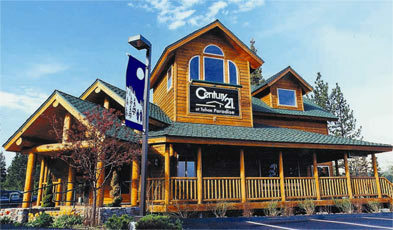 At CENTURY 21 At Tahoe Paradise, our focus is on exceptional management of homes, condos, and townhomes. If you own a residential investment property and are looking for professional management, look no further! We provide full management services, including marketing, tenant screening, leasing, maintenance, and accounting. Please review our Owner Services at the top of this page. If you are looking to rent a home, we have houses, condos, and townhomes for lease. When you rent from us, you can be assured of a high-level of professionalism and quick maintenance response. If you qualify, we would love to have you as a tenant in one of our properties.